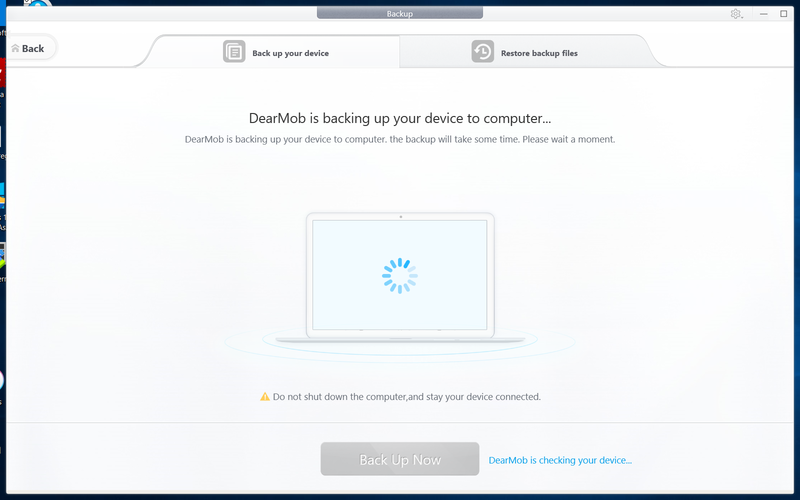 iTunes provides the user with an all-or-none backup option. 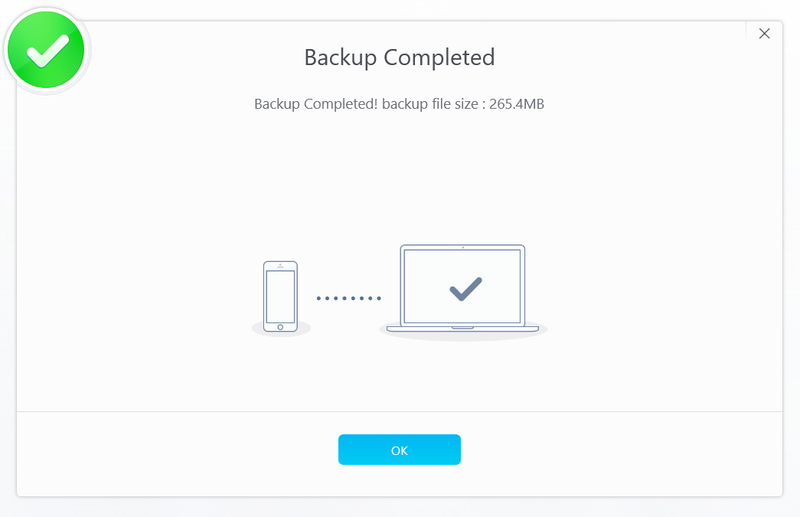 There is no option for choosing granularity in backups according to date and time. There is a strong dependency on iCloud for your iDevice backups, opening up another vector for cyber-attacks. The said restrictions have always demanded an alternative for iTunes to backup iPhone data safely. This is where DearMob comes into the picture, the best way to manage your iPhone data and backup iPhone without iTunes. 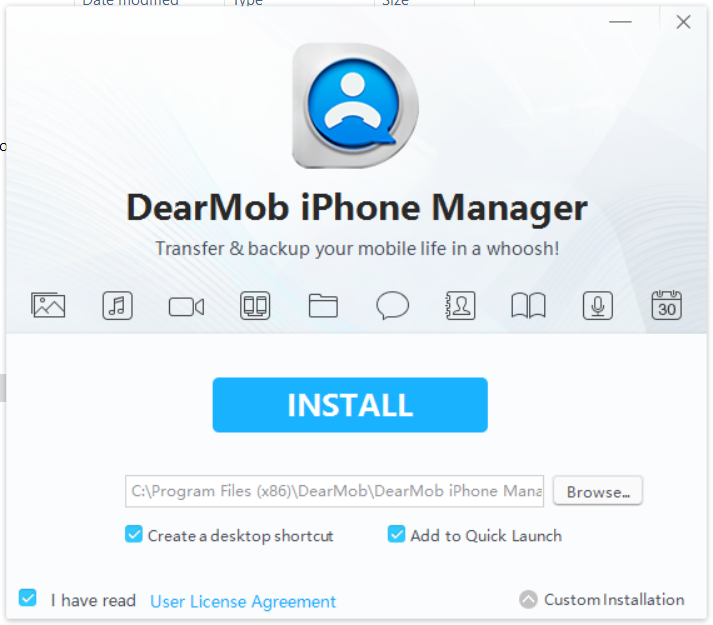 How can DearMob iPhone Manager Help? 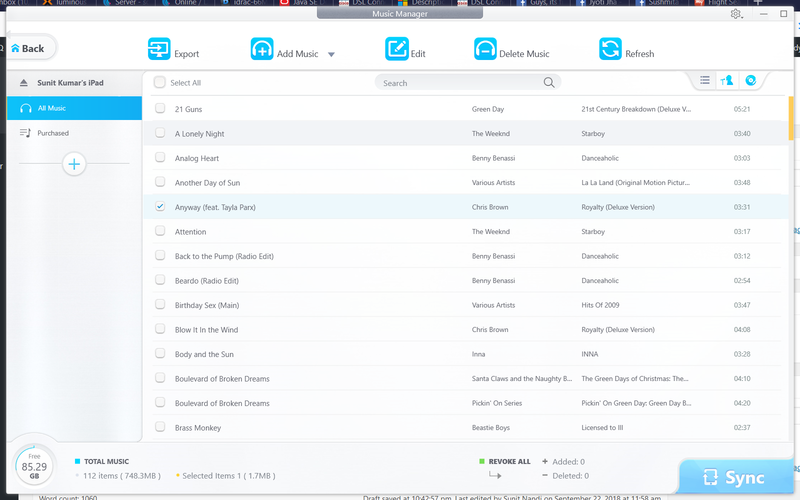 Independent Software: First, you don’t need iTunes and hence the limitations that it brings. DearMob iPhone manager doesn’t rely on any Apple service and works independently. 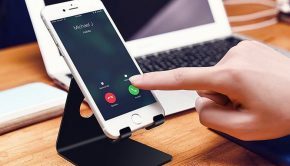 This significantly gives it an edge over the mainstream iPhone data managers that generally rely on “Apply Support Service” and “Apple Mobile Device Support” to connect and access an iOS device. The independent characteristics also help those users who are for some reason unable to use iTunes. 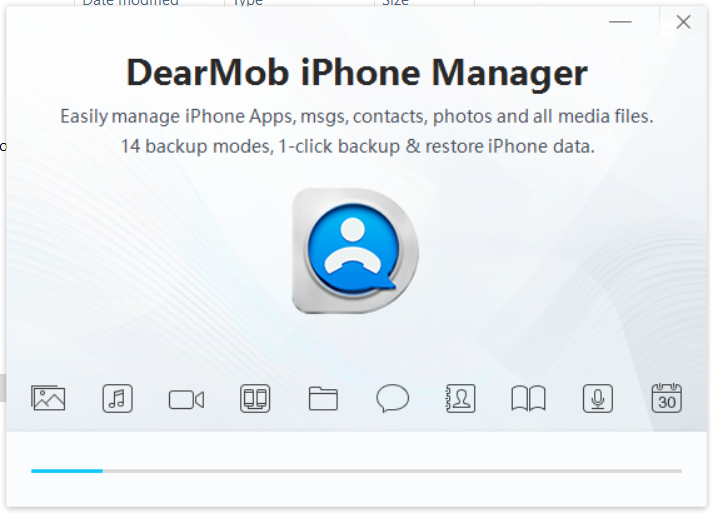 Advanced Backup Options: DearMob iPhone Manager comes with advanced backup options with selective restoration options for contacts, photos, books by clicking the corresponding icon in the main UI. So, if you want to only backup some data and start afresh on your new iPhone, this feature is really handy. 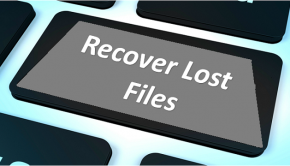 For simplicity, it is also equipped with a powerful one-click backup & restore option to backup your entire iPhone data and restore it later to a new iPhone. 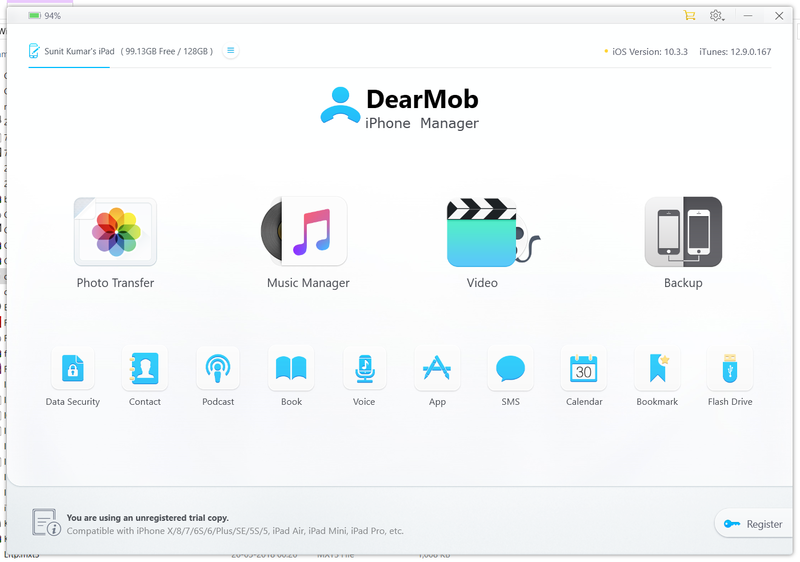 DRM Removal – Backup Protected Content: With the DearMob iPhone Manager, you can easily backup your iTunes purchases like music, movies, apps, and books. The DRM removal helps you easily unlock the restrictions set my iTunes for purchased content. Further helping you transfer and backup those files to any device at ease. Support for Multiple File Formats: In addition to DRM removal, the software provides the option to convert iPhone file to multiple formats for enabling compatibility with non-Apple devices: such as converting HEIC to JPG, EPUB to PDF/DOC and even converting your contacts/texts to PDF/DOC/TXT. 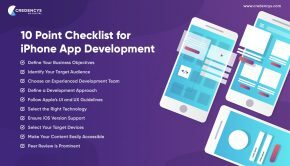 This is really handy for those who are have multiple tech devices or are shifting to a completely different platform/ecosystem. Secure Your Data: Since we are talking about data here, we cannot rule out the security of information. 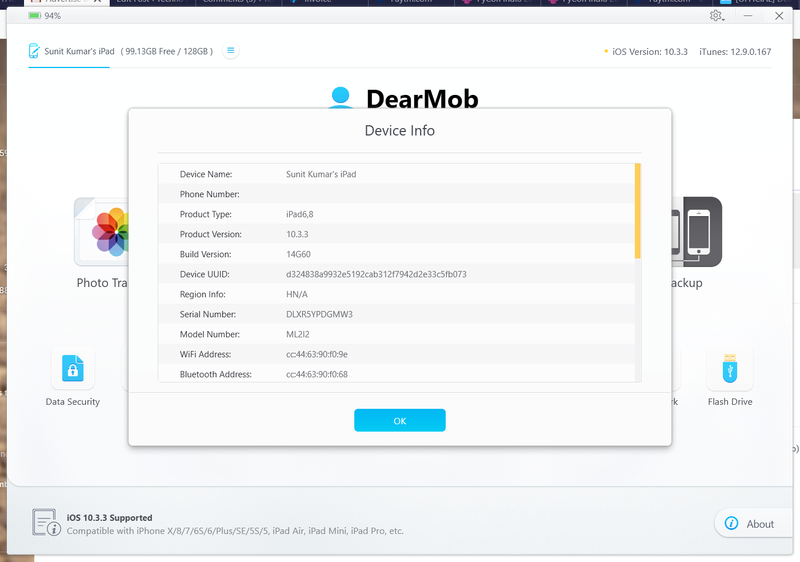 Encryption capabilities are a must for any backup tool out there and DearMob doesn’t disappoint in this department. It provides the ability to password encrypt your files and folders – ranging from local or iOS exported photos, videos, to further protect your privacy by adopting multiple aced encryption algorithms from both asymmetric and symmetric cryptography, including 1024-bit RSA, 256-bit AES, PBKDF2, Argon 2, it tightly locks down your iPhone data, at rest and in transit. Sometimes, a restrictive ecosystem hinders the usage of a significant user base. 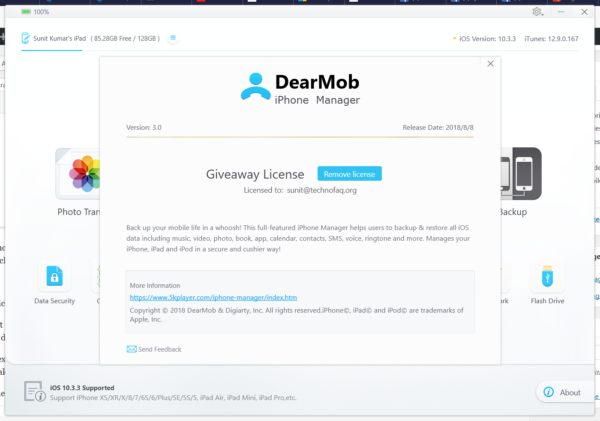 With solutions like DearMob iPhone Manager, a part of these restrictions are overcome, providing the user with more freedom in using his device. 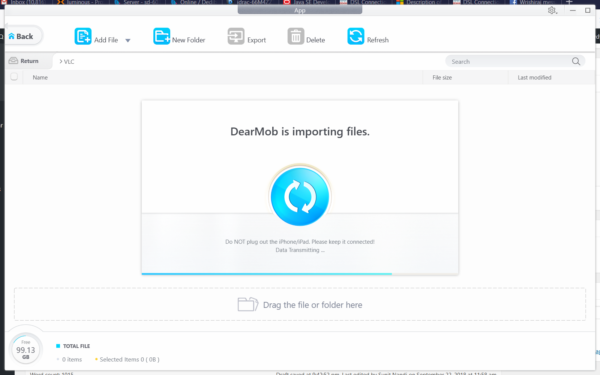 DearMob is a complete package for user looking to go beyond the file management options that are provided by Apple’s iTunes. Using DearMob iPhone Manager is very straightforward. First of all, you need to download the installer from 5KPlayer website. Then double-click to run it. When the following window comes up, accept ‘I have read User License Agreement’ and then click ‘Install’. 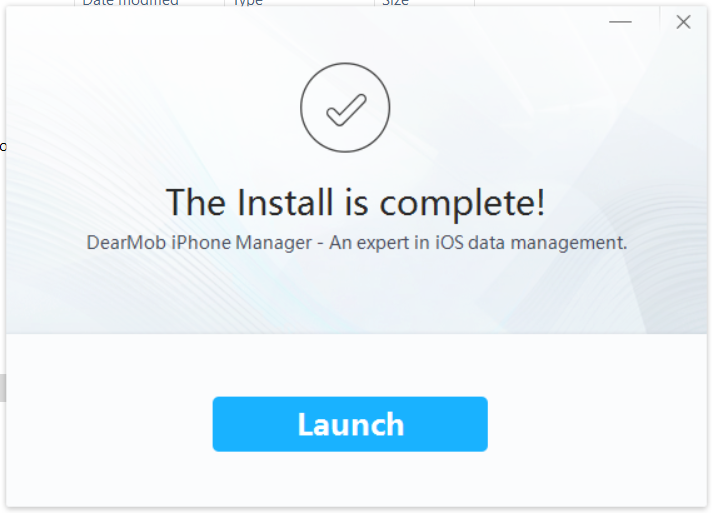 In a few moments, the installation will be complete. Then connect your iOS device and run the app. You’ll be greeted with the home screen. At the bottom of the home screen you’ll be notified that you’re using an unregistered trial copy. To register it and get the full version working, click the ‘Register’ button. Then fill out the form with your registered email and license key you got after purchasing the application. Once you enter the details, the trial copy warning will go away. Now you can use all options available in the software. You can verify it by clicking the ‘About’ button. Clicking the hamburger icon button next to the connected device’s name will reveal all details of the device that is connected to the computer. Let us now move to the first option available in the home screen, i.e., ‘Photo Transfer’. 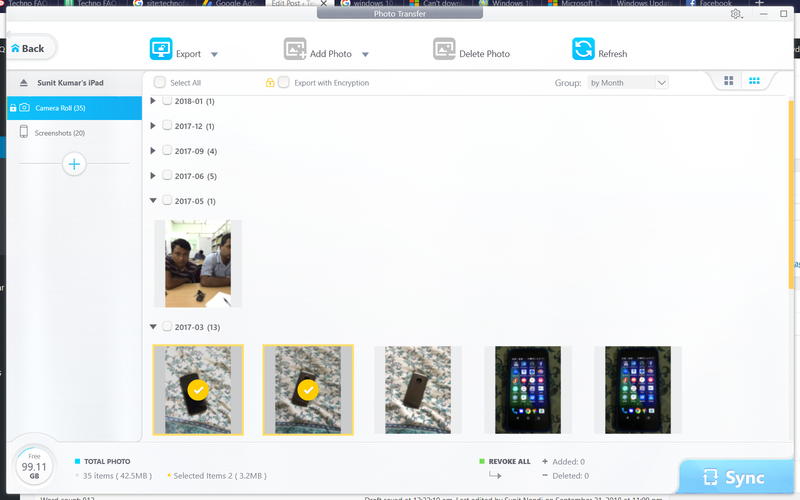 Here you can export photos from the device and add or delete photos on the device. You can also export the photos in an encrypted format. 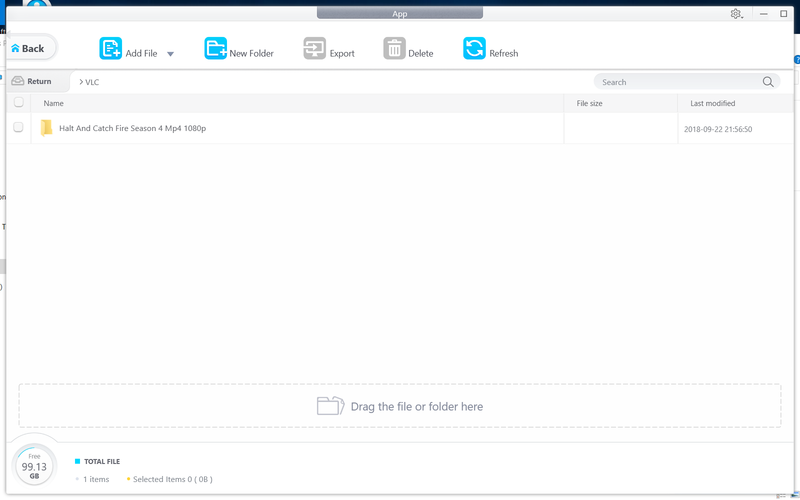 Next on, we have ‘Music Manager’ where you can perform the same operations as before with audio files. 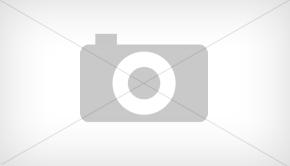 The other options available here are making a ringtone and editing ID3 tags. 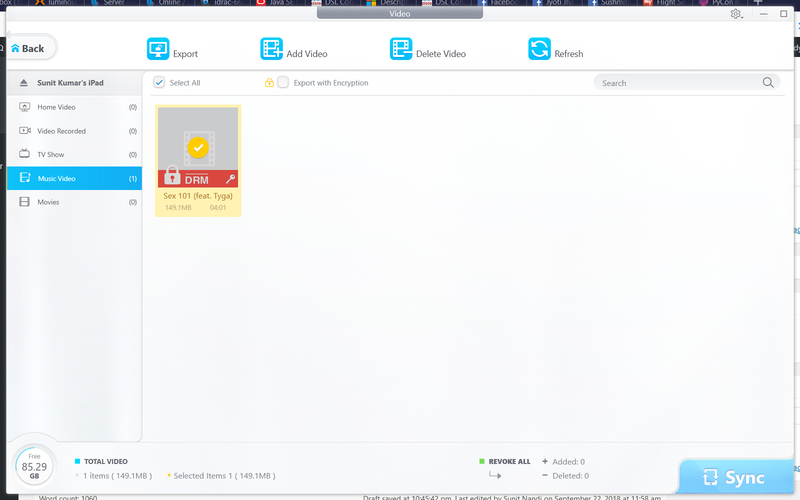 Then we have ‘Video Manager’ that allows similar operations on video files. Then we have ‘Backup’ that images your iOS device similar to iTunes backups. 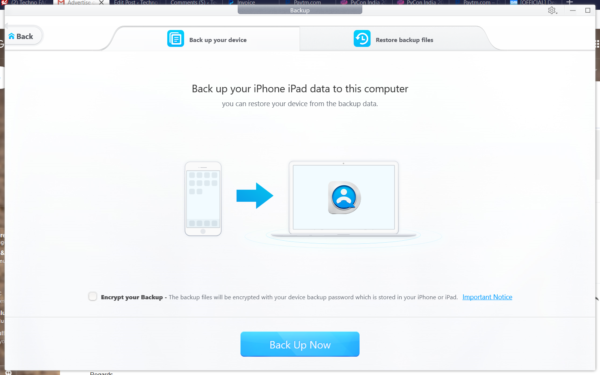 Tapping the ‘Backup’ button makes a complete backup of your iOS device. 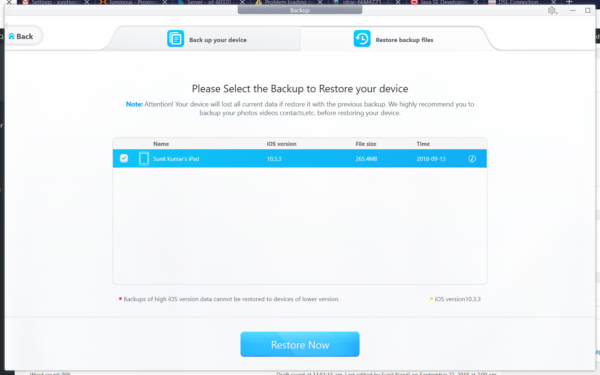 You can also restore your device from previous backups. ‘Data security’ lets you encrypt and decrypt any file. The ‘Contact’ feature lets you selectively import and export phonebook contacts to/from the iOS Device. The ‘Podcast’, ‘Book’ and ‘Voice’ lets you manage podcasts, e-books and voice recording similar to the options available in the video and music sections. So I don’t think we need to reiterate the features again. Now, we move on to the ‘Apps’ section. 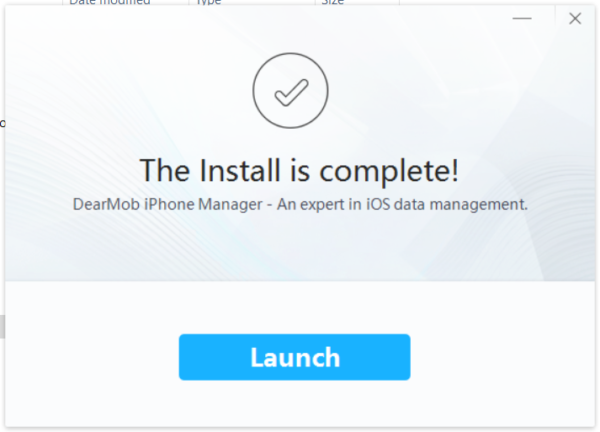 Here you can install new apps, even .ipa files outside the App Store. 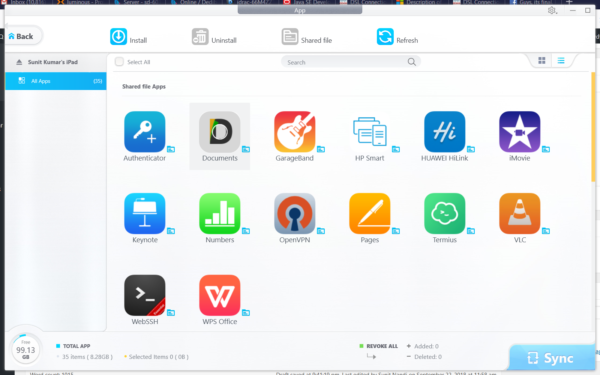 You can also uninstall apps as well as share files with the apps even if you have no iTunes installed. The ‘SMS’ option allows you to backup iPhone text messages selectively. ‘Bookmarks’ and ‘Calendar’ allow you to edit web bookmarks in Safari and upcoming to-do events respectively. 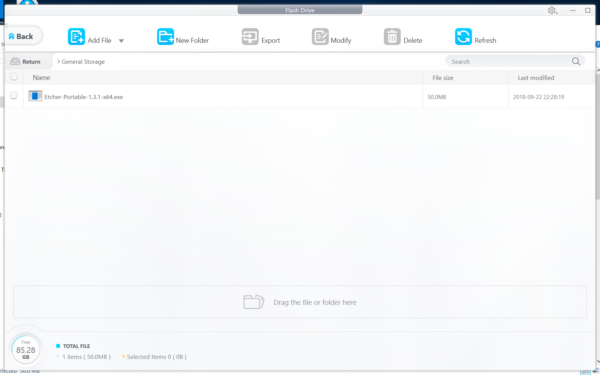 Finally, we have ‘Flash Drive’ that lets you store arbitrary files on your iOS device, effectively making use of free space on the device as a virtual USB drive. 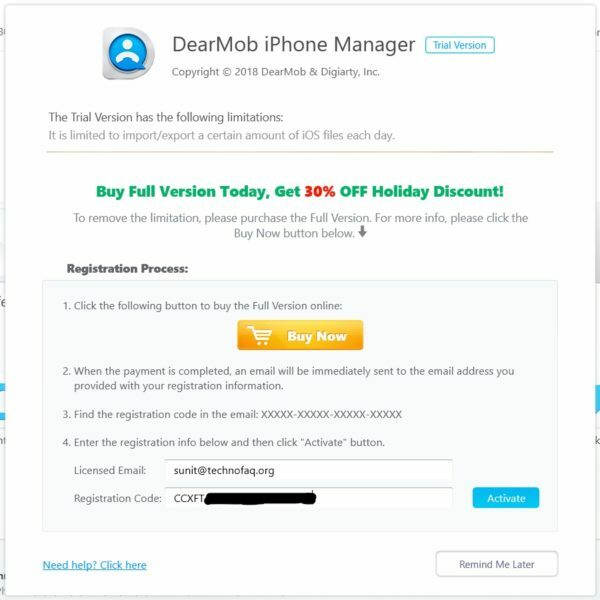 DearMob iPhone Manager can be purchased for $39.95 on DearMob web store. 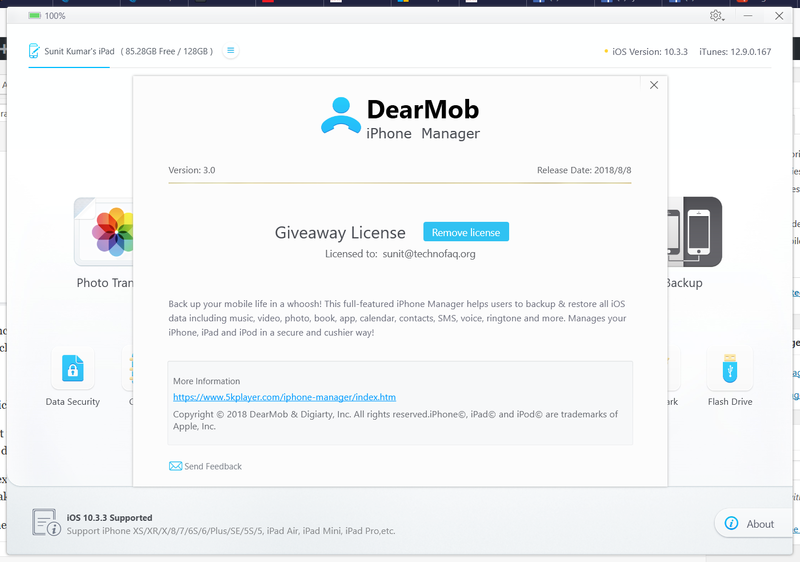 However, for a limited time, a giveaway is being offered where you can get DearMob iPhone manager for free. Click the banner below to grab it. I found DearMob iPhone Manager to be a good alternative to iTunes for managing an iDevice. It offers far more flexibility in features and options and relieves the user from the artificial limitations set by iTunes. I will gladly suggest this gem of an app to any Apple iOS device owner.